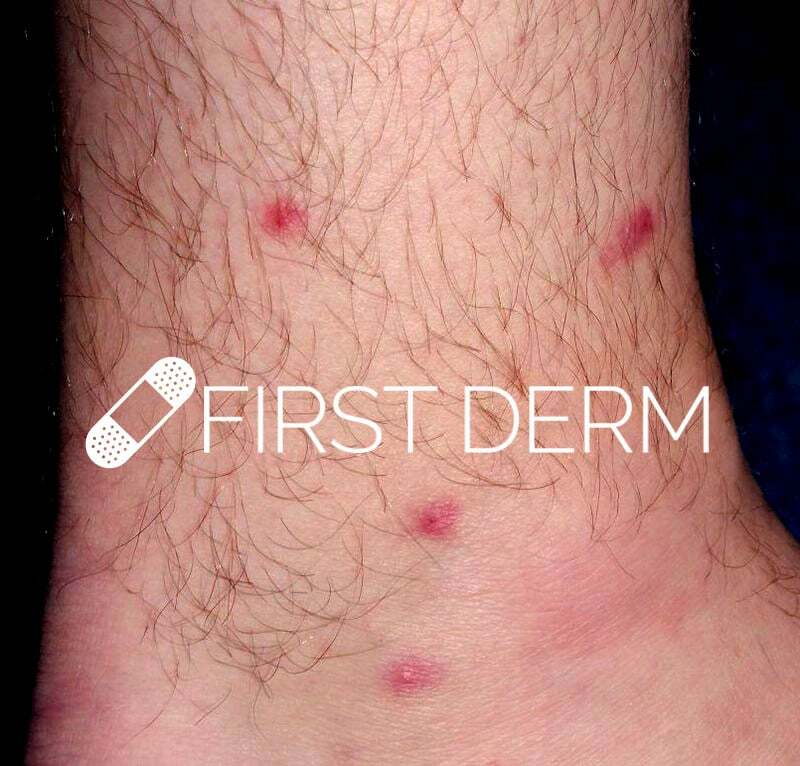 Outbreaks of itchy red skin bumps are very common and have many different causes. If you’re experiencing outbreaks, there are a couple of things you should consider before talking to a doctor. Having these things in mind will help the doctor make a more accurate diagnosis. First of all, you should think about anything unusual you’ve come into contact with recently. This list can include both natural materials (such as fruits or leaves) and artificial ones (like household chemicals). Then you should check to see if anything on that list stands out to you: maybe you ate a fruit that you don’t normally eat, or used a new soap that you just bought. If something jumps out, it’s likely that you have allergy related hives. A remote doctor can confirm a case of allergy related hives in just a few minutes . After getting your case diagnosed, you should ask your primary doctor about getting a blood allergy test. The blood allergy test can look at your sensitivity to hundreds of different allergens and give you a full picture of your allergies. You can use that information to avoid outbreaks in the future. If your rash doesn’t seem related to an outside source, the next most likely cause is a disease or infection. Infection related rashes are easy to spot because they normally come with other symptoms. They also usually appear after contact with an infected person. There are dozens of different types of infections that can cause itchy red bumps to appear on the skin, including chickenpox and impetigo. Skin diseases caused by parasites, such as scabies, also fall into this category. Before talking to a doctor, take a few minutes to list out your other symptoms (if you have any).  Giving the doctor this information makes it much easier for them to narrow down the possible causes, which means a faster and more accurate diagnosis. Finally, think about how long your outbreak lasts. This information is important because different causes create rashes with different durations. Allergy related hives, for example, rarely last more than a day (as long as the allergen is removed). Outbreaks caused by infections, on the other hand, typically last much longer. Doctors can use information about the length of your outbreak to confirm their diagnosis. 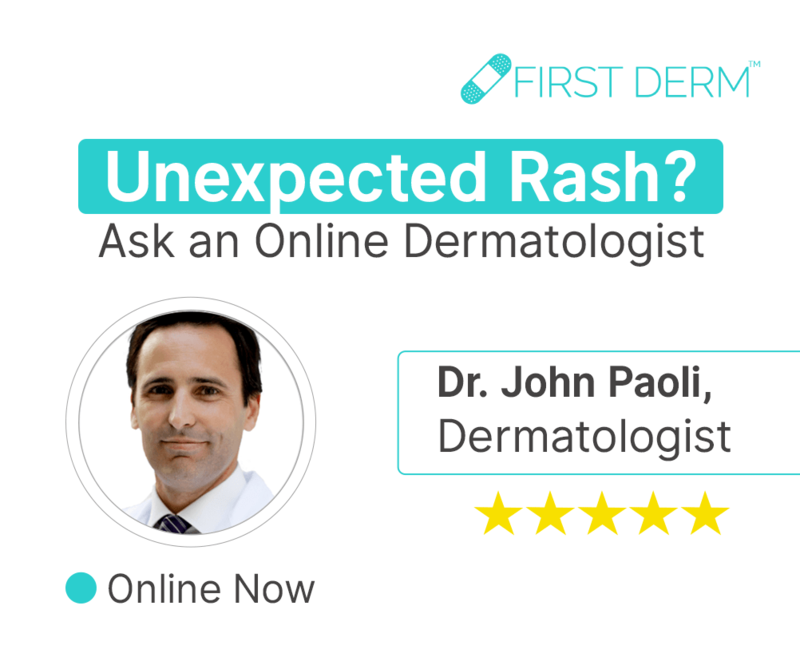 Itchy red rashes are annoying and uncomfortable, but they’re typically not difficult to diagnose and treat when doctors have the right information. If you’re struggling with an outbreak of itchy red bumps, take a few minutes to consider the questions above and have a remote doctor take a quick look. Their expertise might save you a lot of discomfort!